Gov. J.B. Pritzker wasted little time after his Nov. 6 election (when he was still the state’s governor-elect) to start getting down to business. Just two days later he and running mate Juliana Stratton traveled to Springfield to announce the first of what would eventually be 11 transition committees – working groups comprised of industry leaders who would serve as volunteer advisors on fields ranging from agriculture to education, criminal justice to the environment. 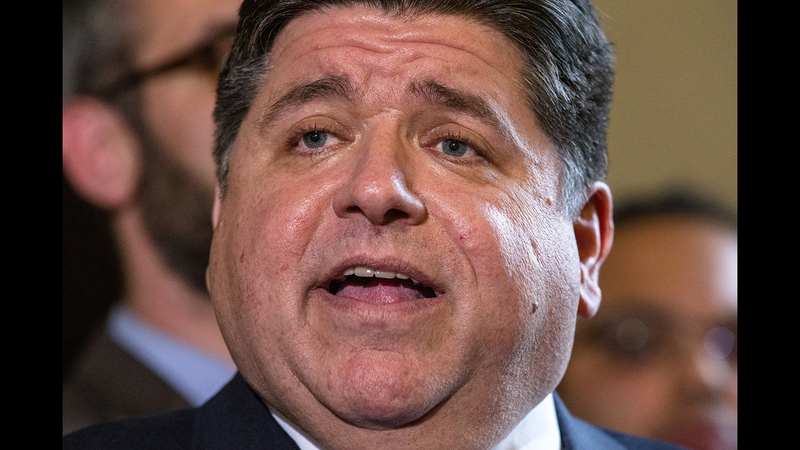 “Juliana and I have said throughout the campaign we wanted to hit the ground running,” Pritzker said at the Nov. 8 press conference. The working groups’ input would serve as “guideposts” for his administration, Pritzker said, and he wanted that done at least in time for his Jan. 14 inauguration. And while the meetings wouldn’t be public, Pritzker promised the completed transition report would be. Members of various working groups – many wary of speaking on the record or in detail because they’d been told to keep the work confidential – say they were done by or around Christmas. Several say they were told the finished product would be released in early to mid-January. But that hasn’t happened, to the disappointment of at least one Republican legislator who served on a working group. Transition committee members say they hadn’t even seen the results. That may change soon: sources told “Chicago Tonight” the final transition report is set to be released Friday. Pritzker’s team has been quiet about what’s behind the holdup, or even saying there is one. “We had more than 400 people from around the state on 11 different committees come together to share their ideas to move our state forward. The administration appreciates the work our transition committees put in and looks forward to sharing the reports soon,” Pritkzer spokeswoman Jordan Abudayyeh said in a statement Thursday. The work itself, transition committee members say, went well – several individuals say they were impressed by the diversity of viewpoints represented and the amount of ground that was covered; they say they believe that Pritzker’s administration will take their input seriously. Soon enough, though, any advice from the transition committee members – particularly those on the Budget and Innovation Committee – will be of little material consequence, as another budget report will take precedence: Pritzker is scheduled to deliver his own spending plan Feb. 20.